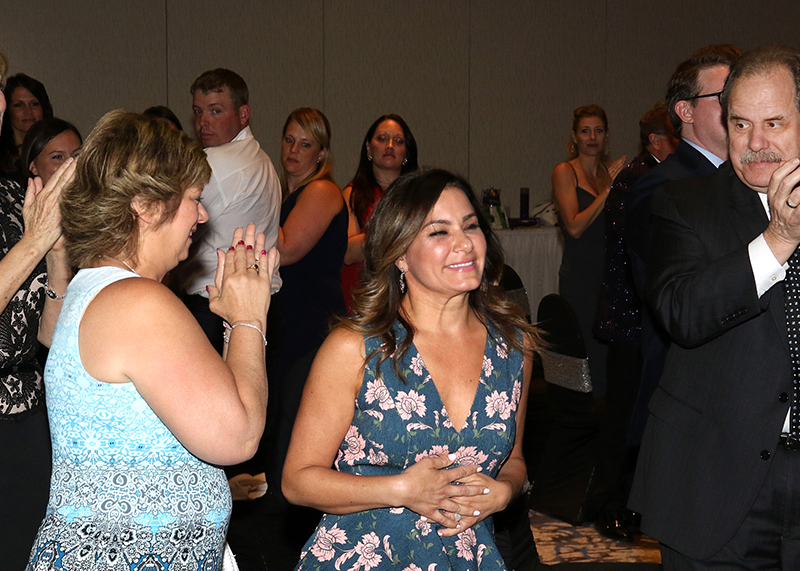 The DSEF Circle of Distinction Award recognizes individuals who have devoted significant years of service and have made considerable contributions to the Direct Selling Education Foundation and the direct selling industry. 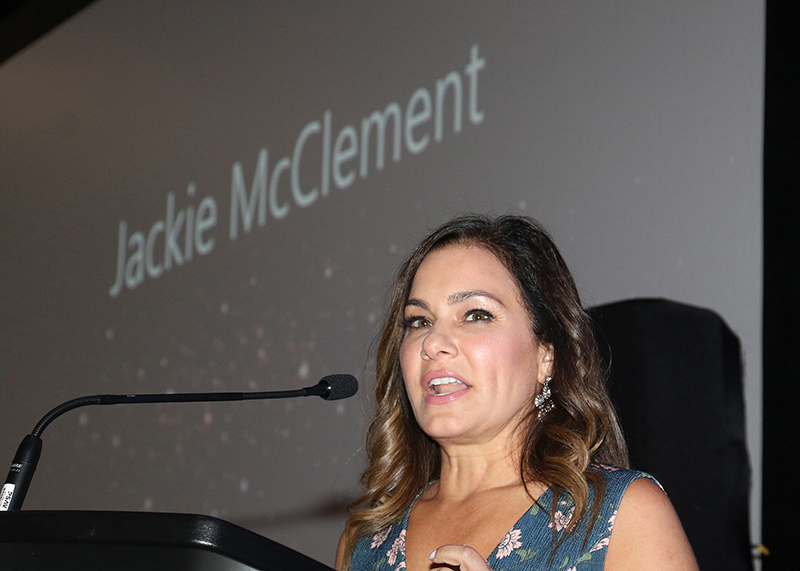 Jackie McClement, Vice President & General Manager, MONAT Global. 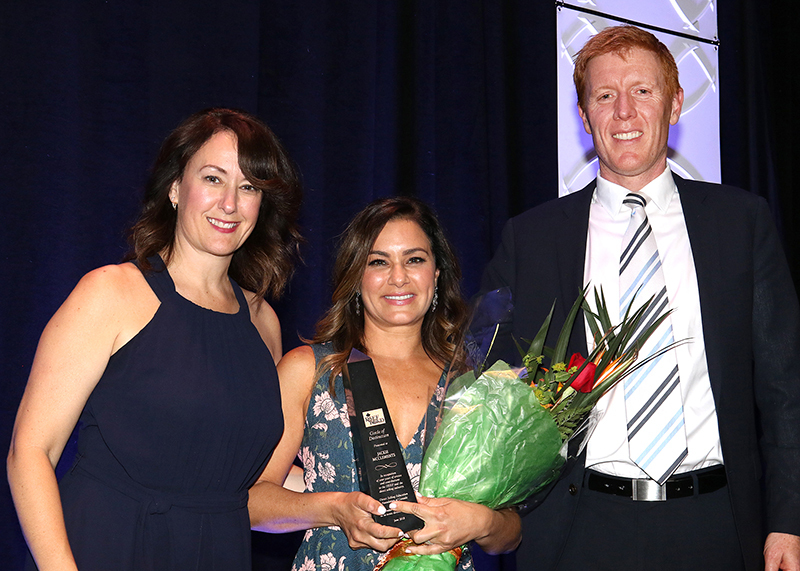 Kathleen Mannion 2017 Mary Kay Cosmetics Ltd.
Susan Timmermeister 2015 Mary Kay Cosmetics Ltd.
Janice Gerol 2014 The Pampered Chef – Canada Corp.
Rhancha Trick 2012 Vector Marketing Canada Corp.
James Kalil 2006 Vector Marketing Canada Corp.